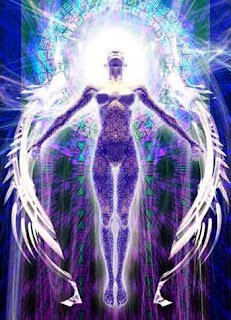 We need to physically embody, contain, and broadcast the new Light codes. This is not about simply being the “anchors” for the Light. Many people with a wide frequency range do serve as anchorers for the Light, like acupuncture needles allowing it to run through them into the planet. But now we are being asked to also be living and breathing this Light by integrating it into who we are. 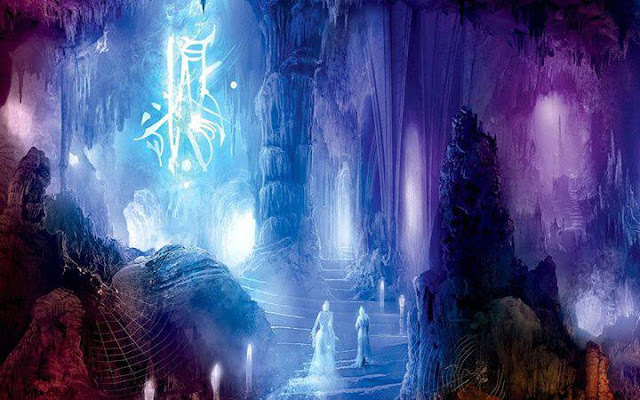 This means that instead of allowing the Light to run through us, Pi is preparing the Starseeds and Forerunners of Ascension to embody that Light more fully – to become it. This is not an overnight process, it takes lifetimes. But this is the time on Earth when it is actually possible again to embody the Light energies. The physical body is dense and normally is not capable of holding high frequency Light (it becomes fried, as if electrocuted) – and this is still true for the Lower 3D range. But in the Higher 3D range we are now beginning to match the territory that, if the physical body can be trained to stay there, we become able to anchor the Light into the body and become it. Obviously this means that the Light has to go through the energy field first, through the personality. This is the challenging part! If you are in the Higher 3D Earth, you have access to more harmonious morphogenic fields, which support harmonious beliefs systems. But this means that the old belief systems which are based on a Separation view of reality have to be transmuted. 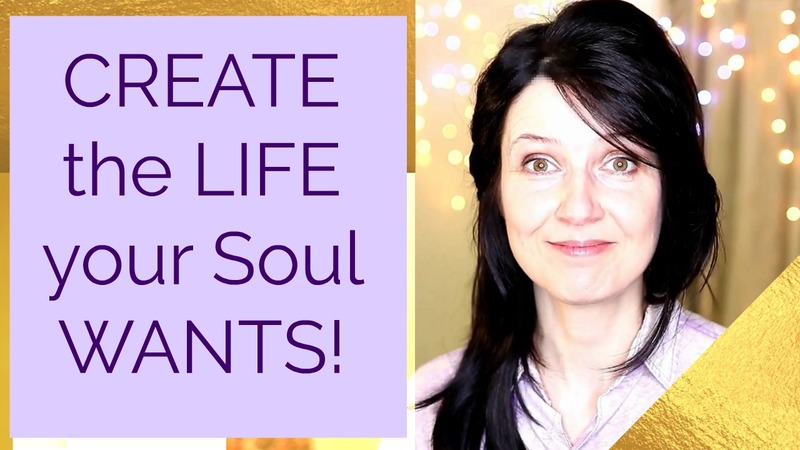 This process of transmutation is perceived as “death” by the personality (because that very personality is built on these separation-based beliefs!) In a sense we are asking components of us, which are in Separation, to “die out” so that we cannot be in Separation anymore! This is a very difficult, confusing and often painful process for the personality. Many people might feel lost, hurt, or as if they are losing their mental grasp on reality. This is normal, this is what this “dying of the Separation” is supposed to feel like. The “lost-ness” is because the Ego does not know what to do anymore – the habitual “drives” have been lost. It is important to NOT fall into sadness here – many people tend to use sadness as an avoidance of lost-ness. Lost-ness is a “dying of the Ego’s”components, while sadness is an avoidance of that process of dying. Grieving is different than sadness! In grieving there is an acknowledgment of the loss, and a warm pain associated with it. In sadness there is just too much swampy water and no movement! The “hurt” is all about the pain of Separation itself being cleared. This pain is related to holding the experience of Separation and Oneness at the same time – until there is no more Separation. The “going crazy” feeling is because reality becomes less and less linear when we are in the Higher Self, thus the Ego feels like it is losing control. It’s very important not to fall into blame or righteousness here in order to avoid “feeling insane” (feeling insane does not mean being insane). If you say that your view of reality is “right” and the other’s is “wrong”, you will be blaming circumstances/people for the current experience of instability in a futile attempt to regain stability. This negative strategy takes one back to the “old mode” of Lower Self though, instead of going through it into the Higher Self mode). As we go through these stages of change and growth in our energy fields/personalities, we are learning to allow the Light into our bodies more. 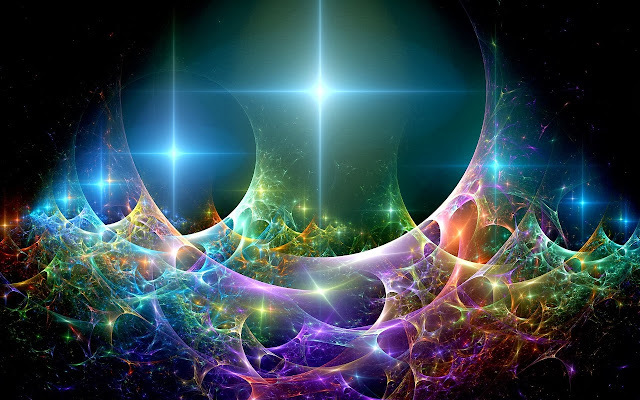 By becoming more Light we seed new energies into the Earth, amplifying the Higher 3D reality range, which in turn will support the awakening of the rest of humankind. These Night Quads will download the new Pi energies, related to the holding of the higher, more harmonious, frequencies in the body, and anchor these energy blueprints, supporting one’s presence in the Higher 3D Earth. Right now more than ever it is important to be able to remain in the non-judgmental balanced space, so that instead of contributing to the hatred, fears and lost-ness we can support connectedness, love and peace. Tuesday to Wednesday night the special Night Quad will run (every week) – you can choose to stay awake for part of it, or sleep through it as the energy runs through your body. I will post the “topics” for the quads on a Facebook “group page” – and I encourage ALL of you to comment after each quad – how did you feel?, what was your experience?, how did you deal with the “homework” portion?, etc. This is meant to be a “community bulletin board” for all participants to exchange information and participate consciously together. In the Night Quads you are already in a group energy, the “group page” is meant to enhance that experience. Only the participants in “Sleeping for Enlightenment” will have access to that page. or write to me through this website. Your spot is secured upon receipt of payment. and support the planetary awakening at the same time! PS – I will also run a regular Night Quad on Tuesdays. Only the ones who have paid to participate in “Sleeping for Enlightenment” will be included into this series and have access to the “group page” on Facebook. Magic Inquirer: Eugenia, you mention the Solar Council in your book "The Secret of Sekhmet", and also in your bio on your site... Does the Solar Council really exist on some other dimensional plane of reality? Eugenia: Yes, they are a real group of energy beings. They do not have physical bodies like we do, but most do have some type of form which relates to their place of origin. I have had many interactions with them from my other lives, and from the very beginning of this life as well. Magic Inquirer: In "The Secret of Sekhmet" you mentioned Agartha, as a place of meeting, for the Solar Council. Could you elaborate? Eugenia: The Solar Council meets in a 4th dimensional space “inside” of Earth. 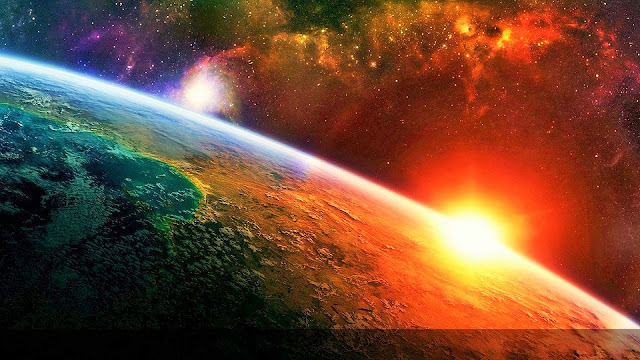 It is not an “inner Earth” in the sense of a physical space that is hollow inside of our planet – instead Agartha is in the 4th dimension of Earth, which occupies the same space as our physical Earth. The First Sub-Harmonic of this Universe (1-D, 2-D, and 3-D) is the home of the Earth that we see – the physical planetary body. The Second Sub-Harmonic (4-D, 5-D, and 6-D) also occupies the same space as the Earth. But the range between the first and second Universal Sub-Harmonic is even wider than between the dimensions. Here in the 3rd dimension most people cannot see beings of the 1st or 2nd dimensions, even though they exist – sort of parallel to us, occupying the same space. But sometimes people can feel them. There are also many beings on Earth in the 4th dimension, but it is much harder to perceive them because they are in a different Sub-Harmonic. But they are still here, on Earth, at the same time with us. Agartha is the “name” of the Second Sub-Harmonic Earth that exists, parallel to us, but includes more dimensions. The members of the Solar Council are foremost the creators of this Simulation – the Kadishtu species who donated their knowledge and love to this Solar System in order to create an Earth Simulation. They deposited their own codes here on Earth – so that this environment (what we call Nature) could evolve in harmony and peace. Over thousands of years that original plan was modified many times. It is why we went onto a much more “rocky road” than was originally intended. But there are no mistakes in the Universe, everything has the right to exist and complete itself. All “evil” eventually either becomes “good” through wisdom and love, or dissolves into the Is-ness. Magic Inquirer: You mentioned Kadishtu – who are they? Eugenia: They are beings from all over this Universe, benevolent and interested only in gentle support and witnessing – they are multi-dimensional and of a very high frequency consciousness. These benevolent beings that I communicate with, many of whom sit on the Solar Council of Earth, and many who are “ambassadors” to this planet – they are the representatives of Kadishtu on Earth. Kadishtu beings are Creators – they create Simulations which are environments for learning, they design blueprints for possible paths of evolution. 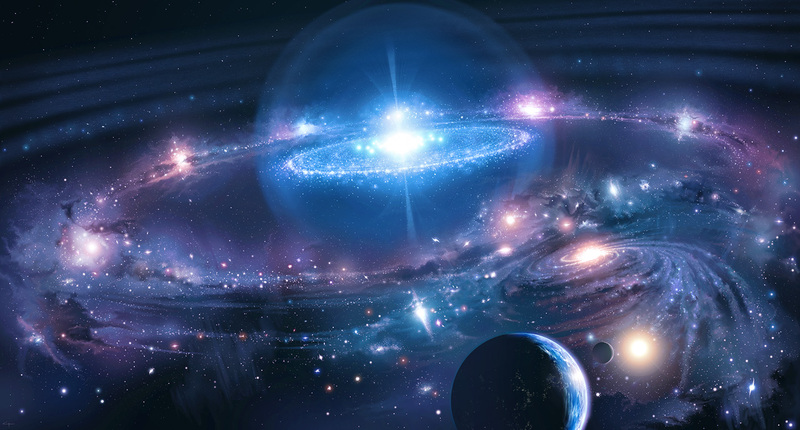 The Souls of this Universe enter into these Simulations, incarnate into the forms available within these environments, and learn, grow, become wiser, individuated, and eventually more conscious. Kadishtu designs are always harmonious, although for any growth some disharmonious phases are needed occasionally. Kadishtu themselves can enter into a Simulation that they have created, if they are capable of squeezing themselves into the range of vibration within that Simulation. This is why when Earth was more inclusive of the 5th and 4th dimensions, there were many Kadishtu incarnate inside the Earth Simulation. But now that the planet is in the First Sub-Harmonic, most Kadishtu cannot come into here, cannot incarnate here. This is what made Sekhmet so unique – she was the only “star-god” that remained on Earth when it went into the First Sub-Harmonic. There are many Kadishtu beings, of course, who do not have much to do with Earth at all, and exist outside of our planetary Simulation. Kadishtu are not one type or race of beings, rather they are a union of many allied worlds and species. I have written a blog about them before, here is the link to it: Galactic Starbeings – Kadishtu. Magic Inquirer: Is it true then that the Solar Council wanted to end the Human Experiment on Earth? This process was becoming so unproductive that the Solar Council could not see any possible solution to it. The issue of “dying right away from karmic overwhelm” was resolved to some extent through the “soul splitting”, but that “solution” also had rendered the Souls so asleep and numb that they did not desire to awaken anymore at all. They were fully within the hypnotic trance of matter-material perception. The Solar Council at that time debated the closure of the Human Experiment on Earth. This, of course, does not mean that there would have been no more Nature – like minerals, plants or animals. Just no more humans – they would have reverted back to the animal format, until a new Human Experiment was set up and each Soul could attempt to gain higher consciousness again. Magic Inquirer: Thank you, Eugenia. PS – the “soul splitting” solution was also changed, and very recently, in 2009. This is called the “recombination of Souls” – the Solar Council designed a system by which all people, who are born after 2009, are already completely or partially “recombined Souls” – i.e. they are reunited with the rest of their Soul split parts. Energy Pulse (Isabelle and I) took a group to England and Ireland in 2009 to work with the energy of recombination. You can read about it here, if you want more info: Inner Authority and The Deep Pleasure of Being Alive. And there is also a recorded workshop The Power of England and the Magic of Ireland (Balancing the Male and Female Archetypes) that you can purchase for $65.